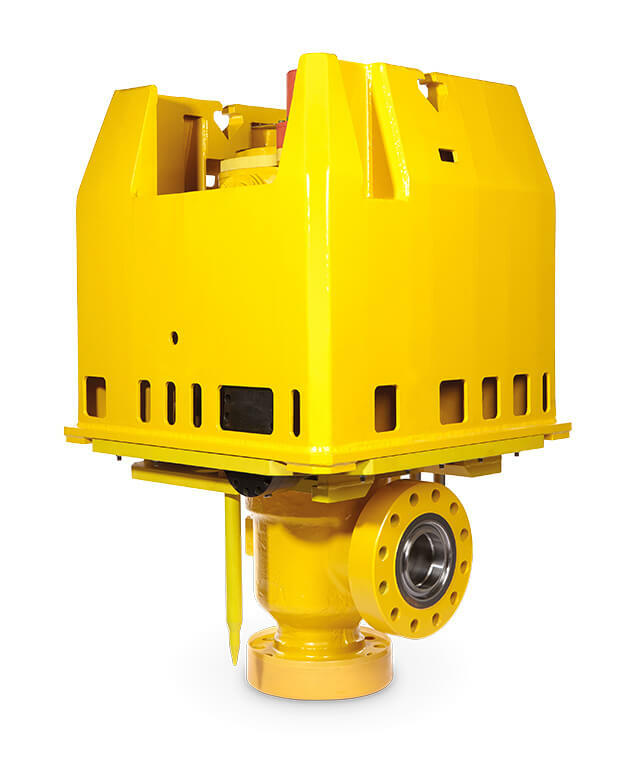 We’ve been supplying Subsea Valves to the Oil & Gas industry since 1967. Our Series 75 range includes Subsea Control and Choke Valves designed to operate across a diverse range of applications including single or multi-phase production. 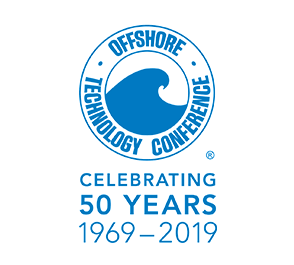 Our vast experience of the subsea Oil & Gas sector means that we can engineer valves to meet your specific requirements and deploy them within the timescales of your project. 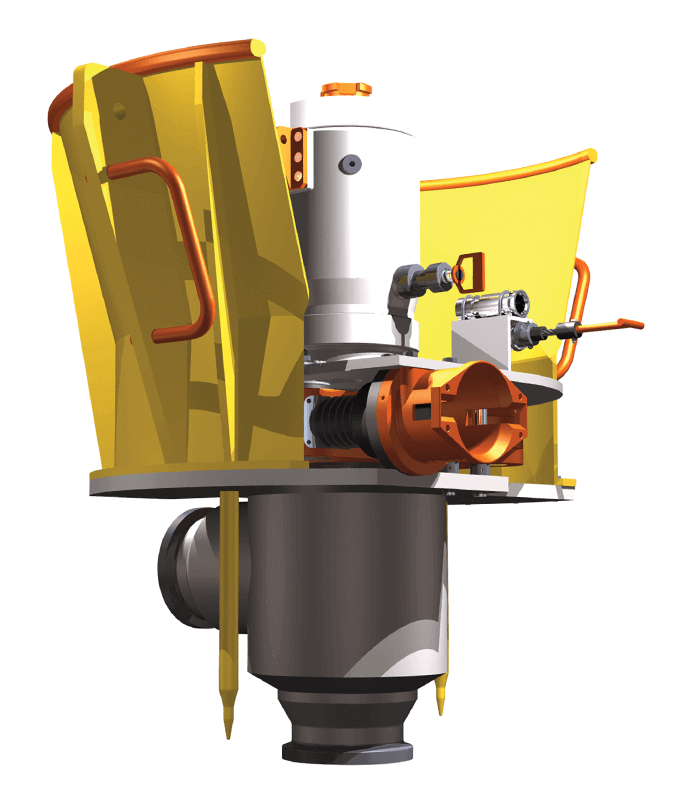 The control valves in our Subsea range have been developed in response to advances in seafloor processing technology. They are a more suitable solution than a conventional subsea stepping choke for applications such as seawater injection, seafloor pumping or boosting, separator level control and anti-surge applications. A solid tungsten carbide trim with a built-in ‘brick stopper’. Used on most standard applications. A variable stage trim to accommodate high pressure drops at low flow openings. Used on most high-pressure water injection applications. Can accommodate pressure drops of up to 500 bar. Used on most MEG/methanol and chemical injection applications.